Service, Repair, Warranty Work, and Sales of Recreational and Commercial Seakeeper Models. We work with any Seakeeper from the older M7000’s to the newest recreational or commercial models. Atlantic Marine Power Systems has been working with Seakeepers since 2009, and we were the first company in South Florida to start servicing Seakeepers. In fact, we have been working and servicing Seakeepers for so long that we are the South East Representative for the Seakeeper Gyro System. Our lead technician, Martin Soothill oversees all the work, and he has trained our technicians to ensure that quality work is our standard. We service everything from electrical to mechanical, and if the unit is still under warranty, we can do any repair work covered by your warranty. Our professionally trained technicians can travel to you via a commercial or private flight. We also have emergency services available, just give us a call and tell us how we can help. Why you need a SeaKeeper! Reduce boat roll by up to 95% to improve human comfort aboard your yacht. Seakeepers not only help with boat roll reduction, but they also help prevent seasickness and it’s great for social gatherings aboard your yacht. A Seakeeper helps prevent that uncomfortable situation when liquids such as bottles of water, cups of soda, and glasses of wine topple over and spill creating a huge mess. Seakeepers help keep the fun or relaxing time going by helping you focus on what matters most to you on the water, having a good time! Seakeepers use a device known as a “Control Moment Gyro”. They employ the principles of gyro-dynamics, the Seakeeper Gyro Stabilizer exerts a powerful righting force that virtually eliminates boat roll (without the need for drag-producing protrusions from the boat hull). Similar to the control moment gyros used to position spacecraft, it has a flywheel that spins in a near vacuum, virtually eliminating air friction, making for low power consumption and weight. We sell Seakeeper units and parts. You can buy anything from a simple zinc all the way to electrical and gyro control boxes. We can handle everything from mechanical to electrical and from simple maintenance to major component repairs. 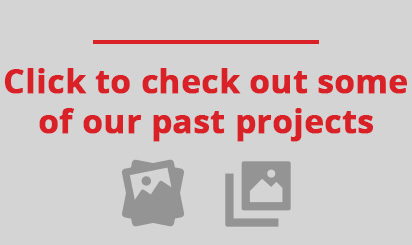 Questions, quote requests, support calls, and more. 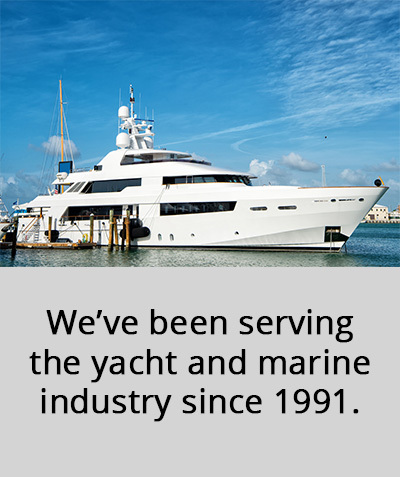 Atlantic Marine Power Systems was founded in 1991 and has been serving the yacht and marine industry since then. The company has grown and evolved over time to encompass more of a one-stop solution structure to provide additional solutions for our customers.